The summer trends and tips for all the fashionistas out there have made their way from the designer’s minds to their magazines. If you want to follow and be a part of the trend, staying socially informed is the first step. Five minutes on this post will save you hours of choosing what to wear. We all have our individual choices and tastes, but these eventually are influenced by the runway trends. Choose the perfect dresses, bags, shoes and accessories for the warm season. Here are the six sizzling summer trends that will give you the perfect look. It is time to give some complex to the sun, stay hot! Go Leggy with Printed Shorts: If legs are the most attractive part of your body, printed shorts without a second thought should be your first summer choice this toasty season. Flaunt your tall, slim legs by sporting a bright and catchy pair of printed shorts. Team them up with a relaxed and single colour top. We have the best picks to make sure you do not have to go through a shopping hassle. To find out more, click here! Flaunt your body with Swimsuits: Summer and swimming are almost synonymous to each other. You can try swimsuits in stripes, white and navy from Michael Kors or colourful and neon ones by Mara Hoffman. Go in for matching sets: In the toasting weather, the versatile matching sets are sure to turn heads at you. These two pieces are available as short sets or skirts and cropped tops, always in style, are also a part of the trend. Match yourself with a cute look, drop in at Louis Vuitton. Let your handbag do all the talking: Yes, bags too trend according to the season. From clutches to totes, this arm candy is every woman’s best friend. A smart and correctly balanced handbag can highlight any look with ease, taking it to the next level. 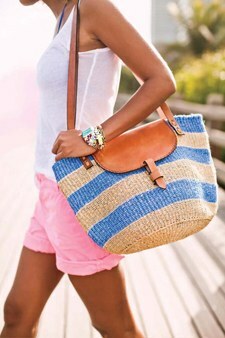 To complement your swimsuit, a raffia one or a beachy straw is a must. You could check out the collection by Alexander McQueen or stop in at Chanel, Michael Kors or Gucci for their seasonal collection. Walk like a Queen in Platforms: Say goodbye to those favourite flatforms of yours and say hello to platforms. Relive the days of the 70’s with platforms that have taken the market by storm. 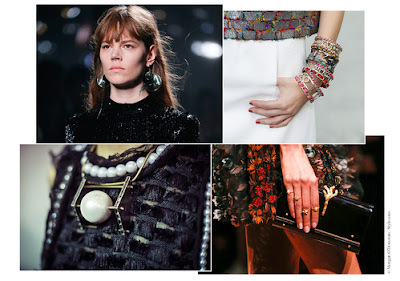 We suggest you check out the collection at Catwalk and Gucci. Don’t let the high heels worry you, they get comfortable with time. Punctuate your look by Wearing Jewellery and Accessories: Look out for earrings by Peace & Love or a variety of precious jewels from Ralph Lauren Collection. The leather watches at Armani are simply irresistible. Accessorize yourself as elegantly as you can for accessories enhance the entire look. With the right buy of shorts, swimsuits, bags, shoes and accessories, we assure you many compliments. So, get-set-go! 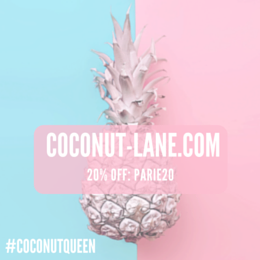 Shop, pamper yourself and stay in trend, forever and always. Author- Suzy Walsh is a blogger by profession and fashion expert by passion. The chief editor for The House Of Elegance Fashion, she loves to write on fashion trends and tips.